Are moths eating clothes in your wardrobe and leaving holes in your favourite clothes? If so, you probably have an infestation of common clothes moths (also known as the webbing clothes moths). Or are your carpets becoming patchy and threadbare, particularly behind heavy furniture or in darker areas of a room? If so, you may have a problem with carpet moths, also known as case bearing carpet moths or carpet beetles. 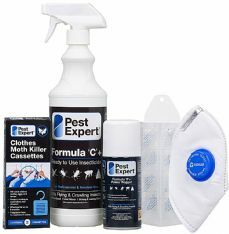 Mothkiller.co.uk has been produced to help you get rid of moths with the best moth killer products and to give you the facts you need. 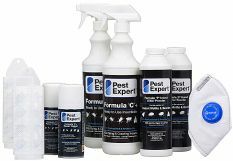 With over 20 years' experience treating moth infestations in homes and businesses, our aim is to supply you with top quality moth killer products together with all the advice you need to enable you to carry out a successful moth treatment without the need for a professional. 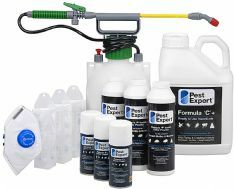 In addition, we will also point out the advantages and disadvantages of different moth products on the market to ensure you choose the right solution to your moth problem and don't waste your money. 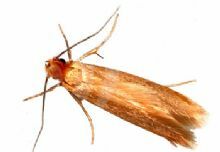 There are three main types of moth that affect homes and businesses throughout the UK - Clothes Moths, Carpet Moths and Food Moths. 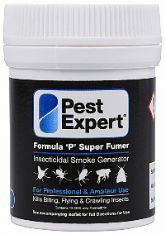 What moth treatment do I need? 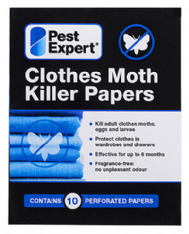 At mothkiller.co.uk we supply a wide range of the best moth killer supplies including moth traps, clothes and carpet moth killer spray, moth repellents, moth killing powder, as well as alternative organic moth killer products. 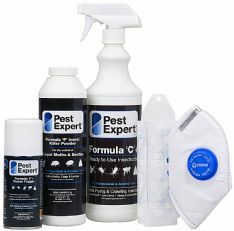 Please click on the appropriate category from the top left for further information and to see a full range of the moth products available for your specific moth problem.